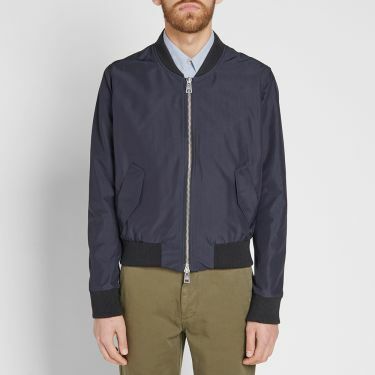 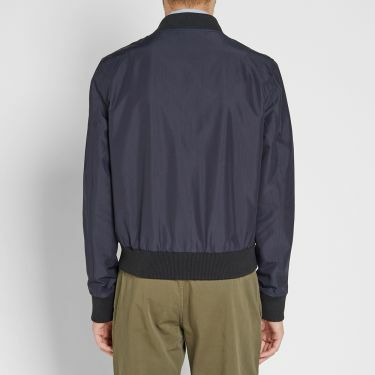 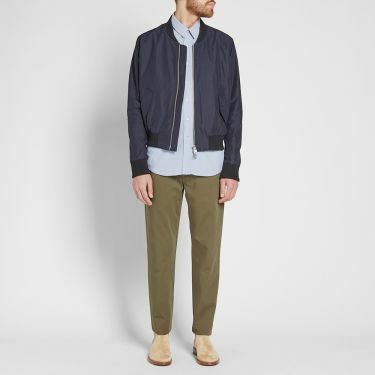 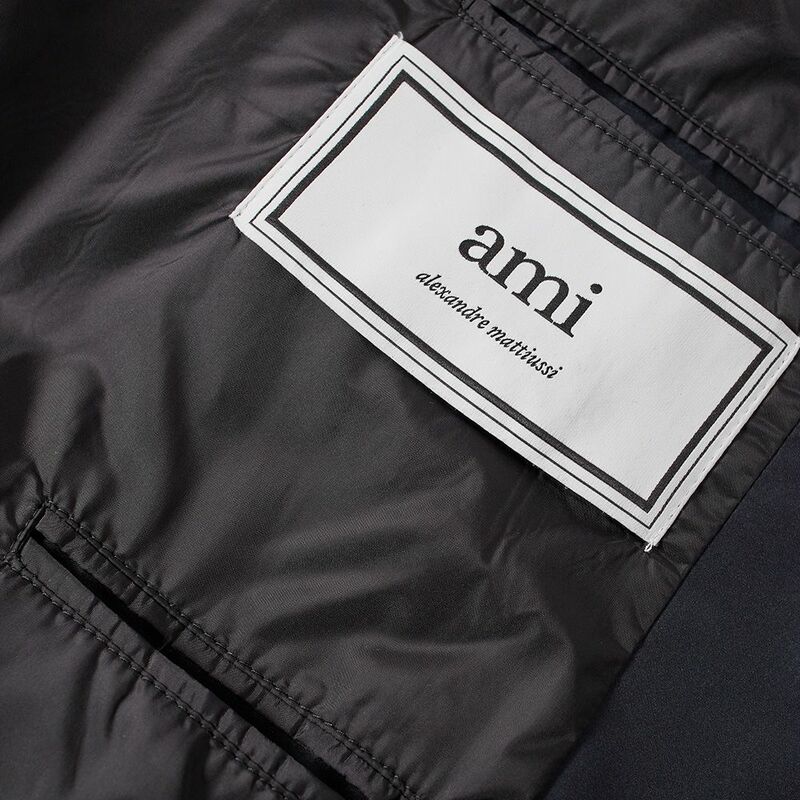 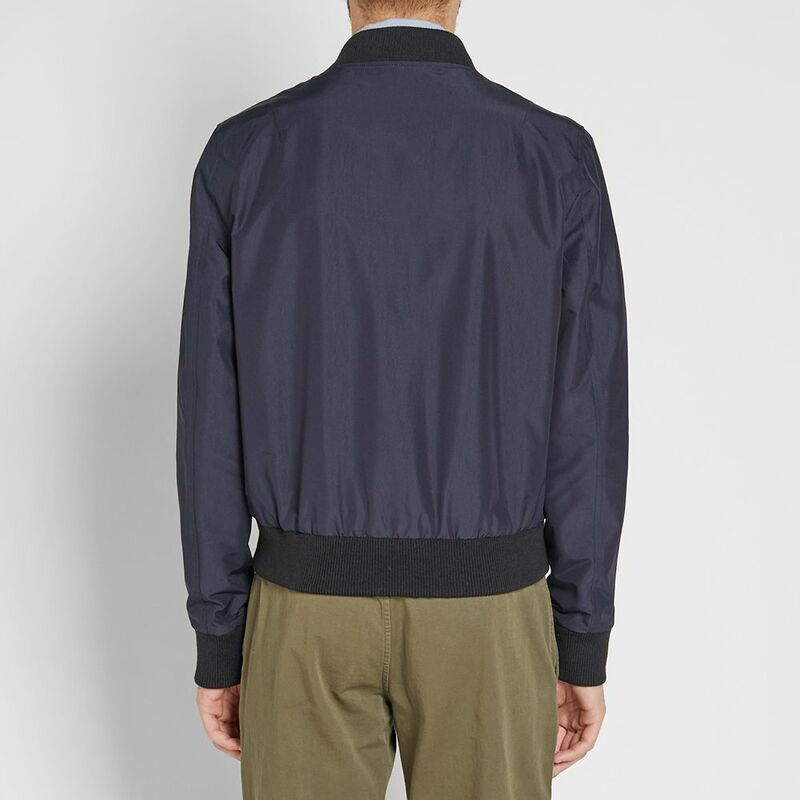 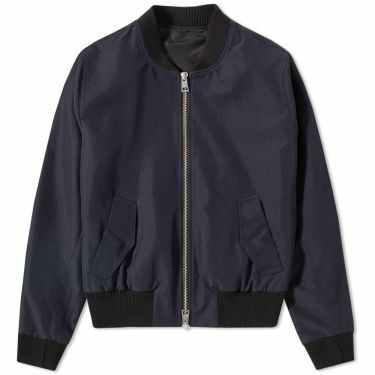 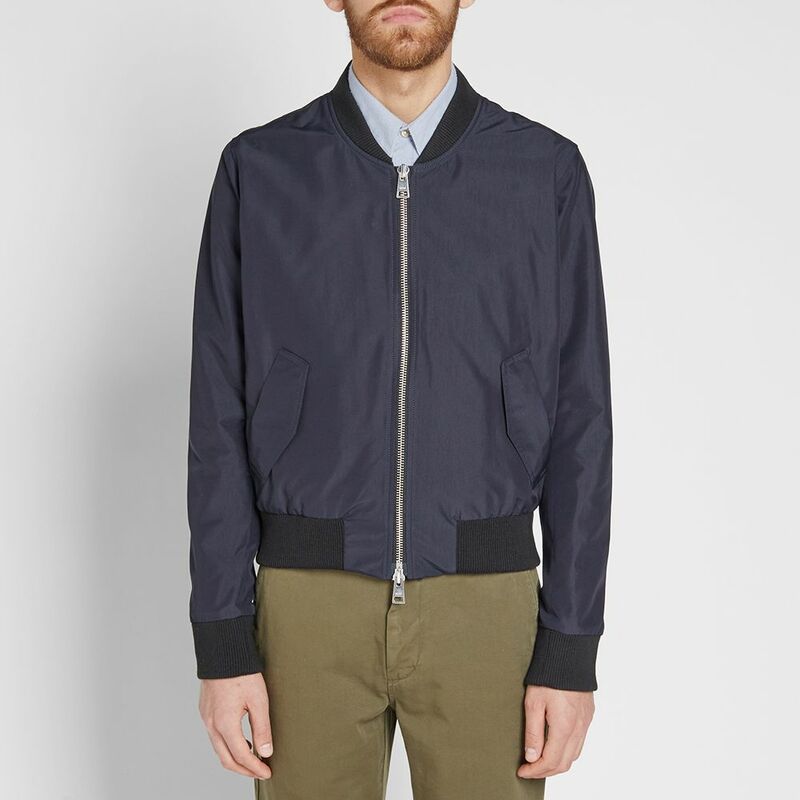 Dressed in a versatile navy blue hue, Parisian outfitters AMI issue a timeless classic in the form of this bomber jacket. 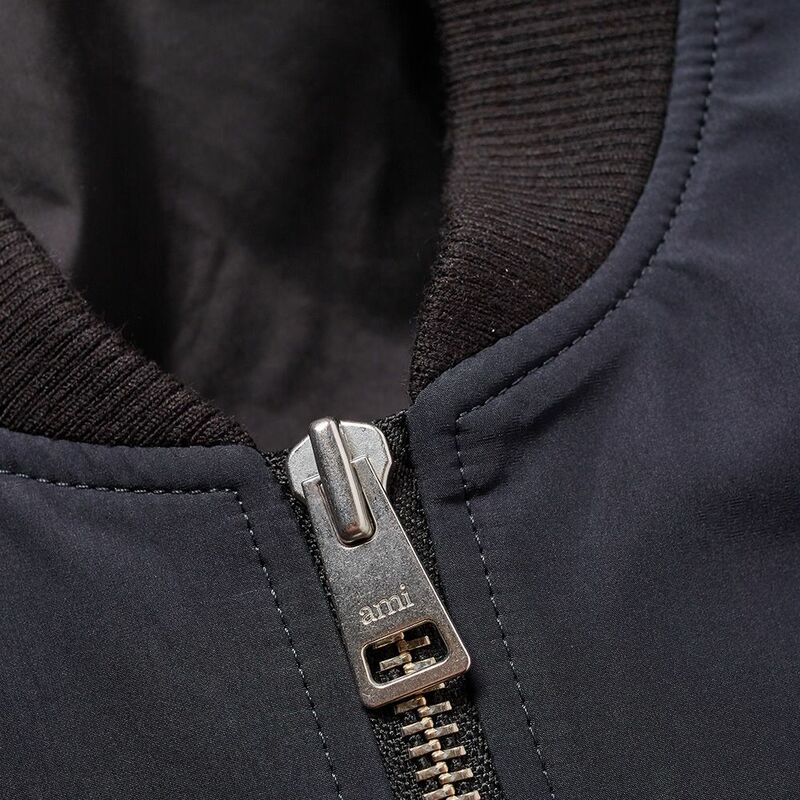 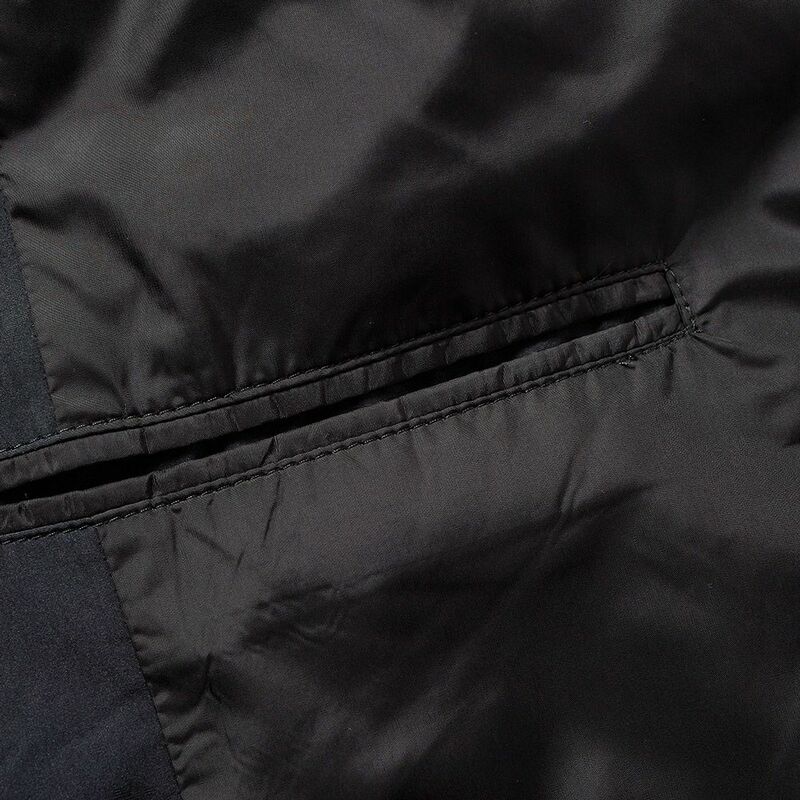 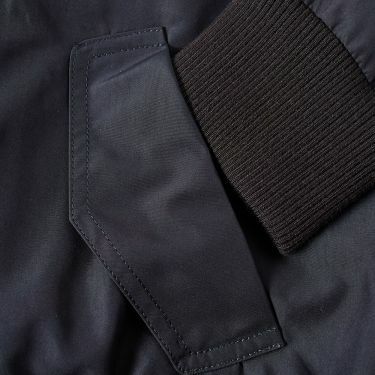 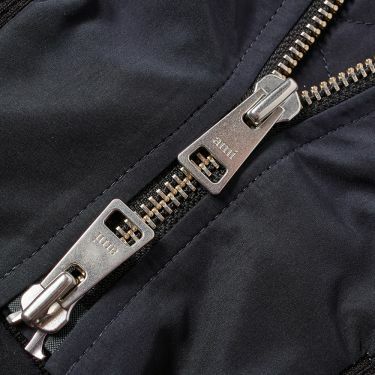 A resilient style, this piece is lined and is secured with a two-way zip closure. Ribbed trims at the collar, cuffs and hem maintain this silhouette’s original design, while two side entry pockets provide space for your daily essentials.